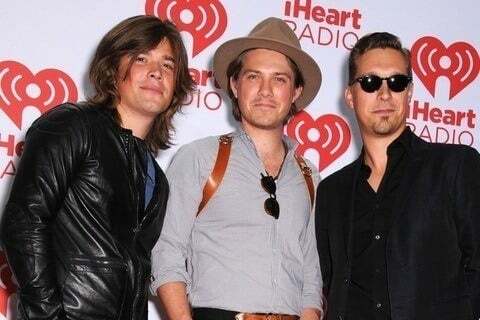 Trio of brothers known for their hit single "MMMBop," which peaked at number one in eight countries including the US. Their album Middle of Nowhere went four times platinum in the UK. Their first tour was the Albertane Tour in 1998. They released a total of six studio albums between 1997 and 2013.